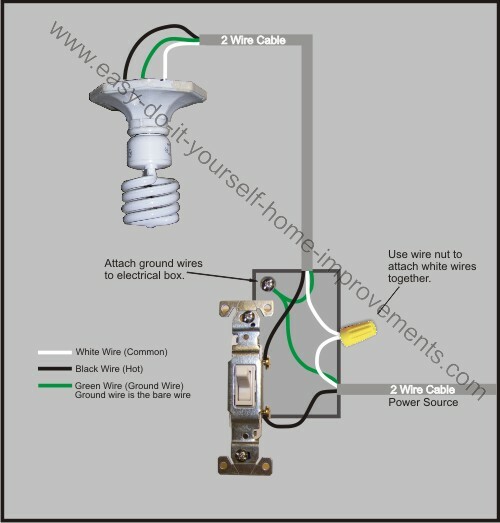 There are two sets of wires (14 2) coming into the the box where the dimmer will be. 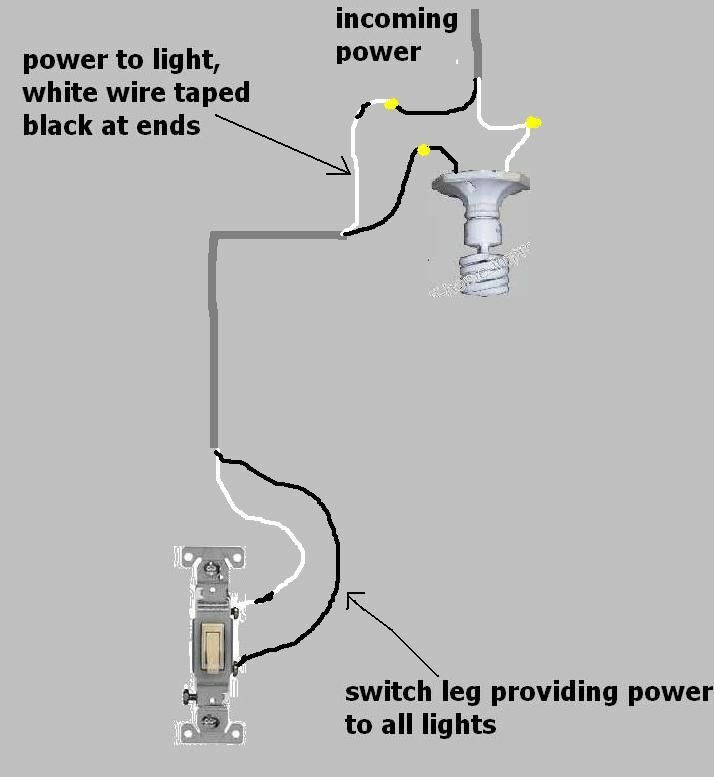 The dimmer switch has two black wires, and a green wire coming out of it. 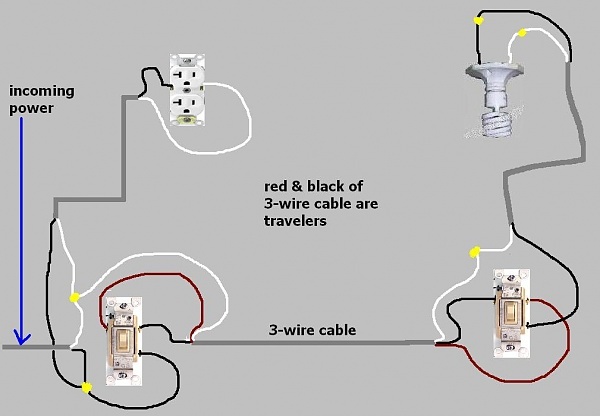 Do I connect the green wire with both of the brass wires which are ground. 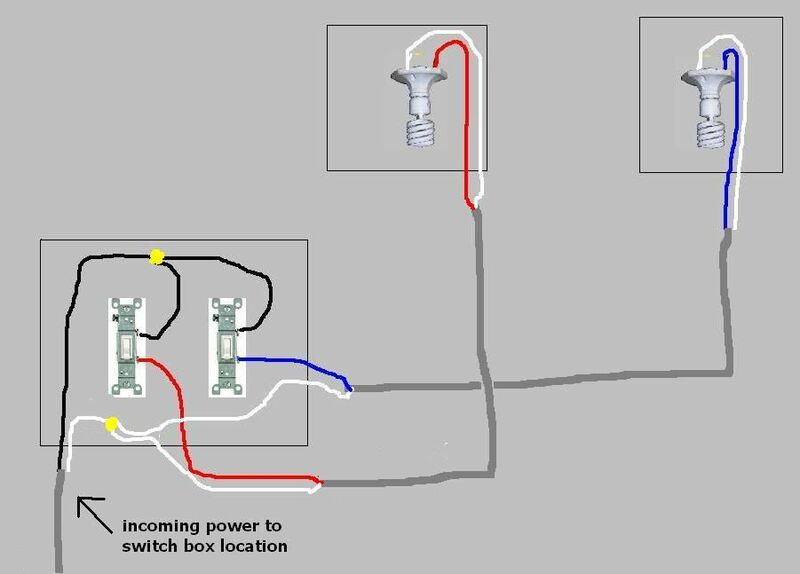 Then do I connect the two white wires together because the white wires wont play a factor with the dimmer switch.